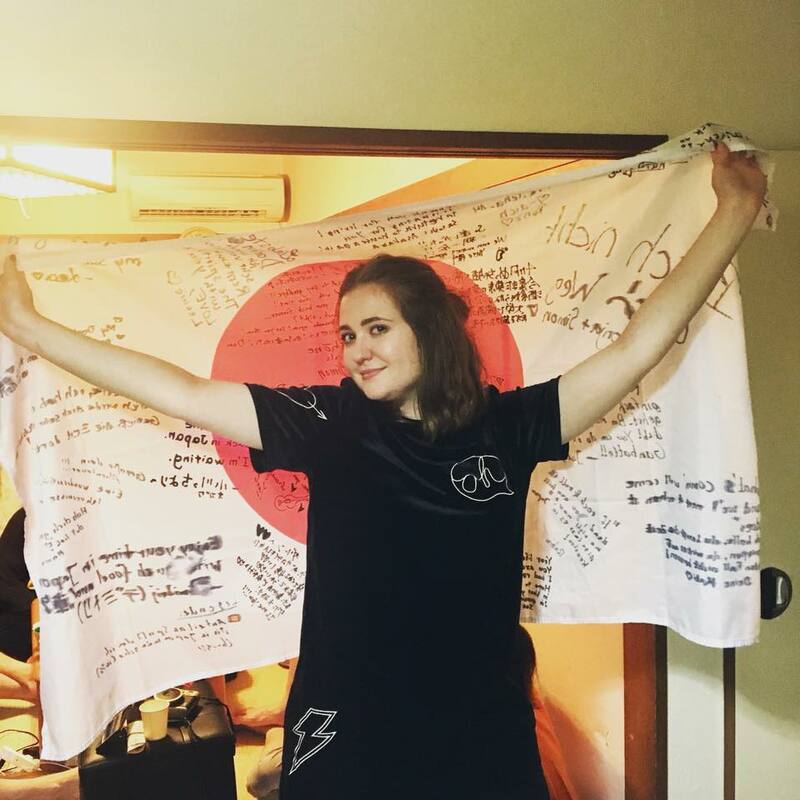 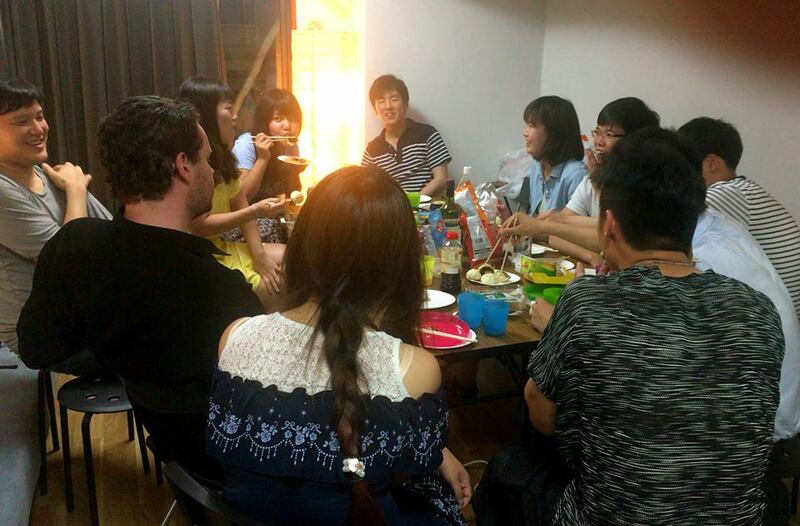 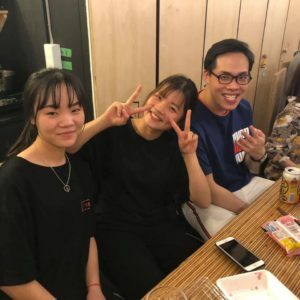 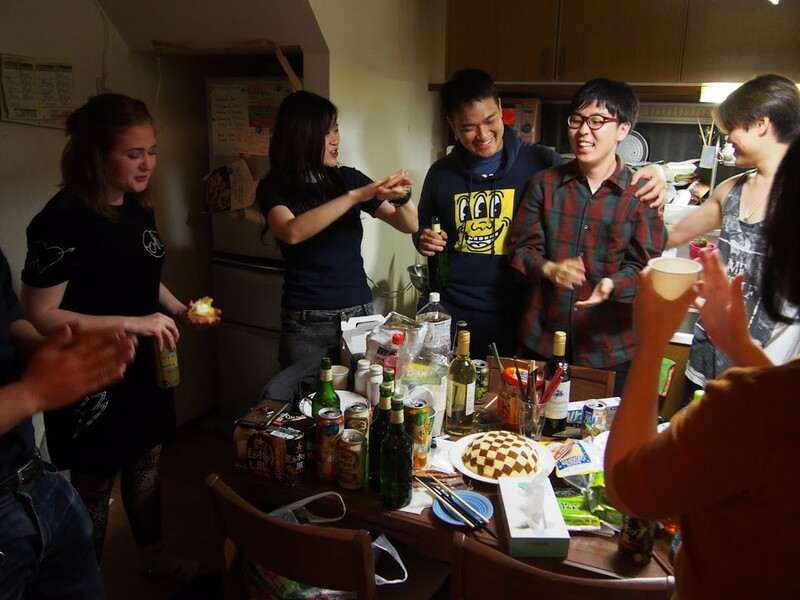 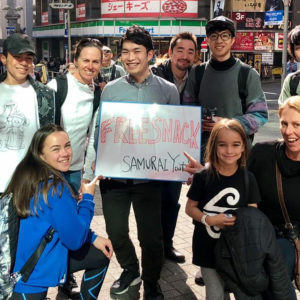 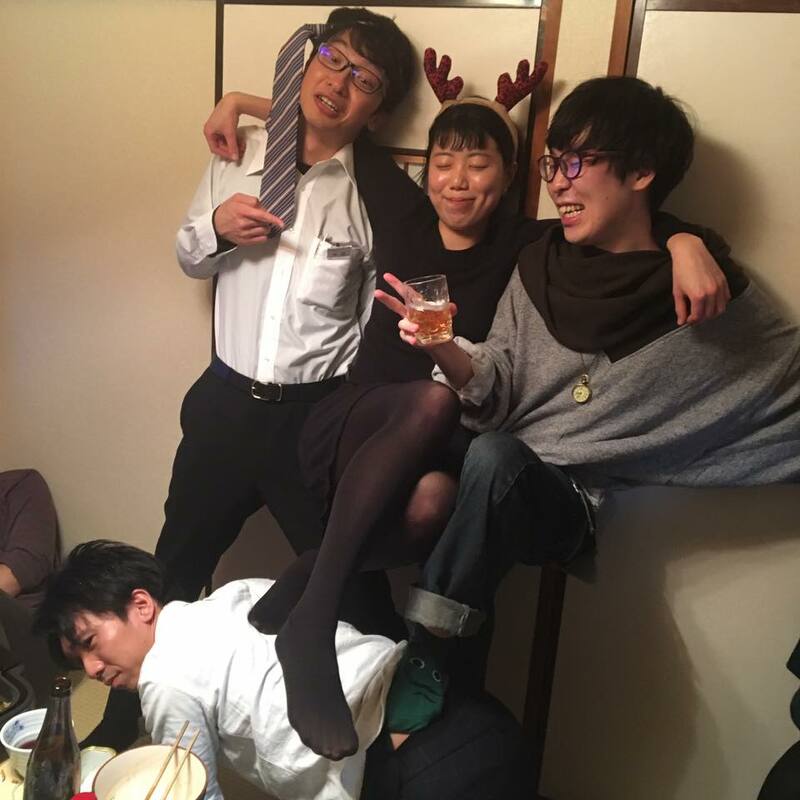 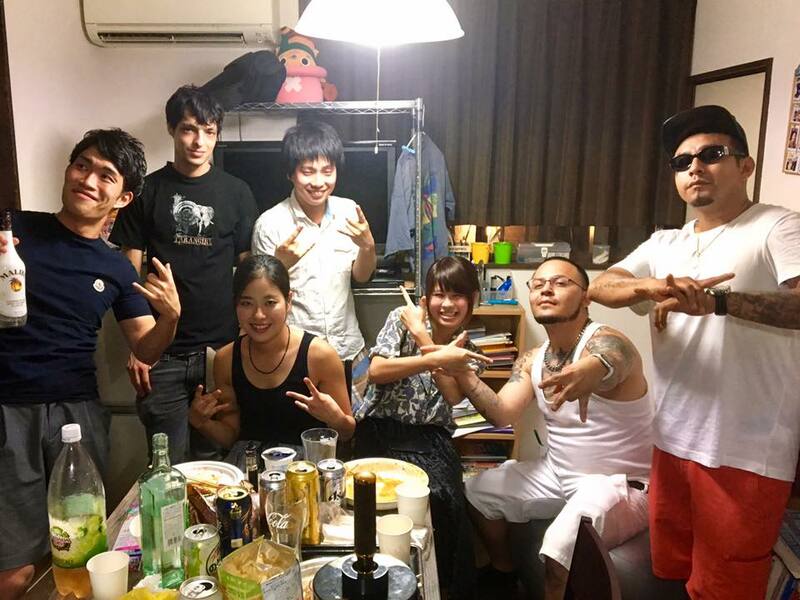 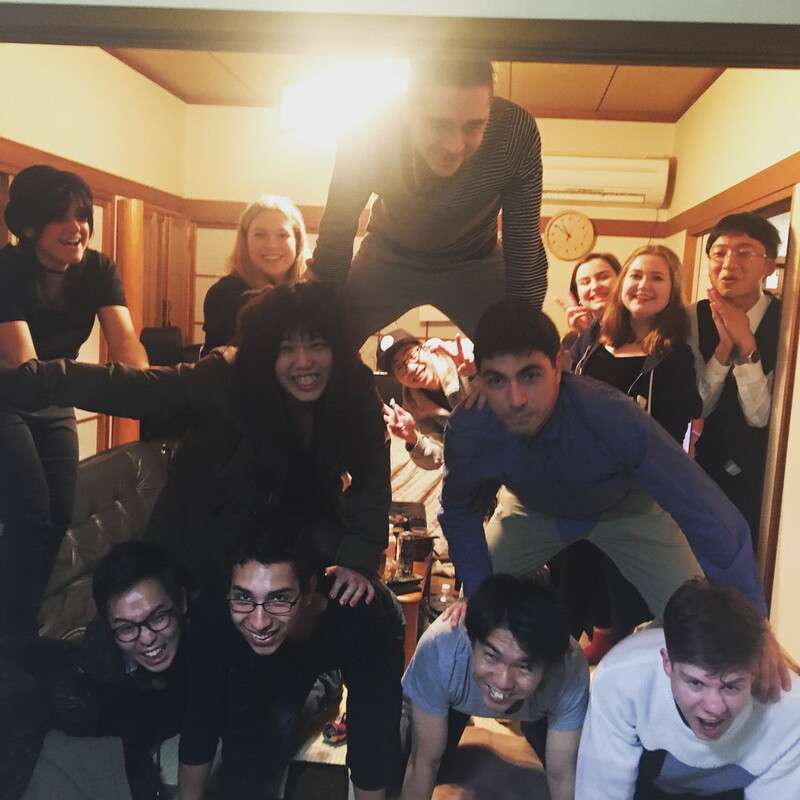 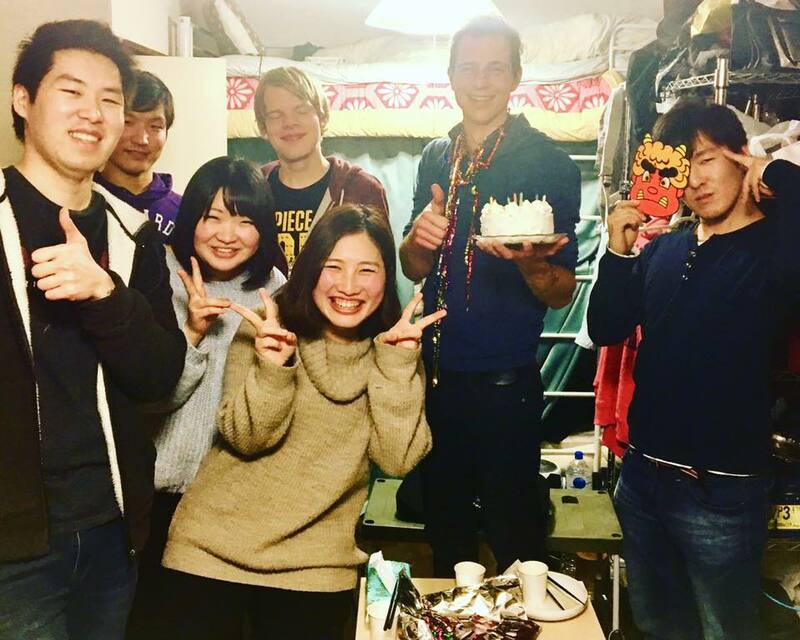 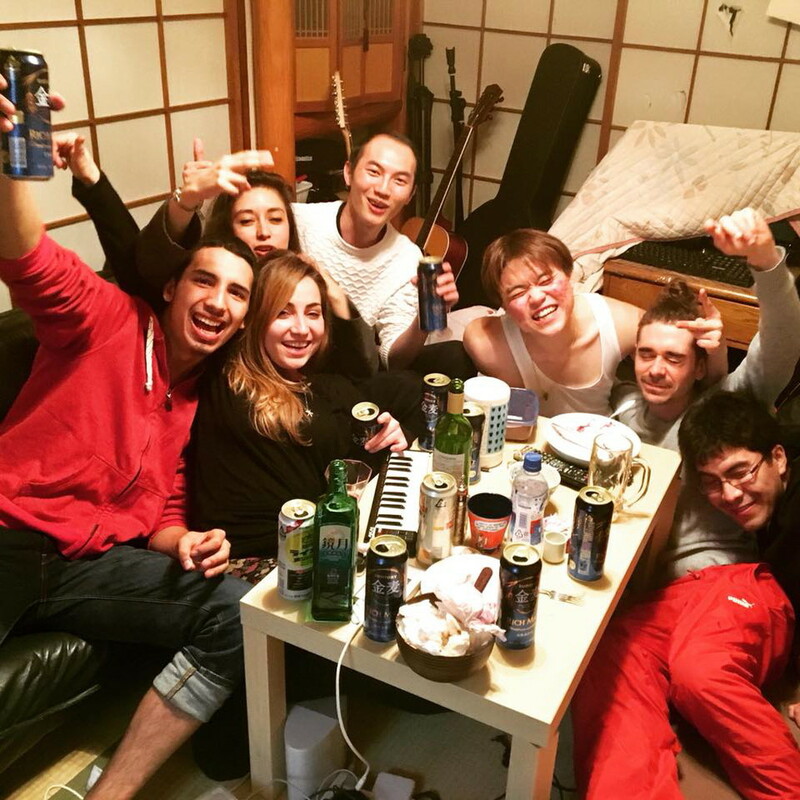 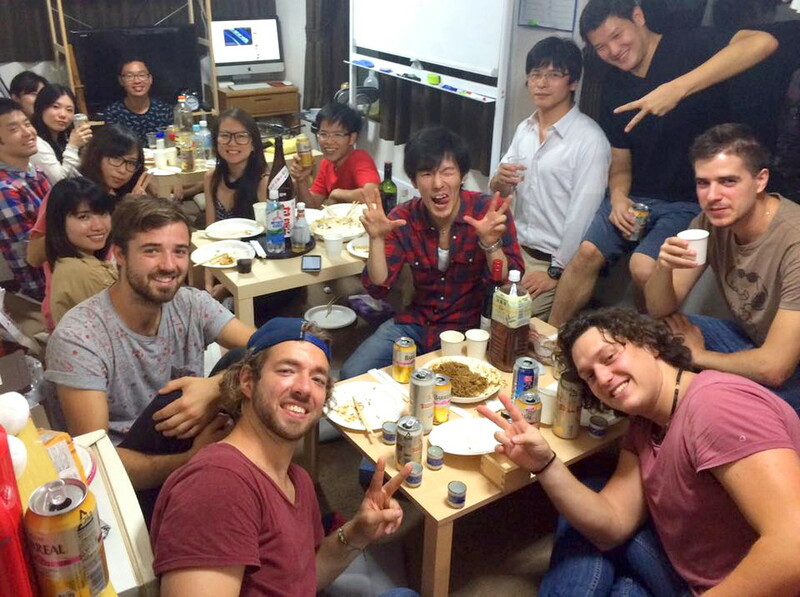 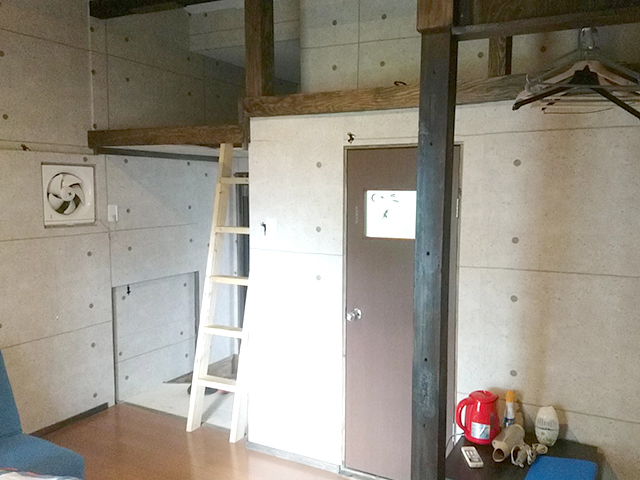 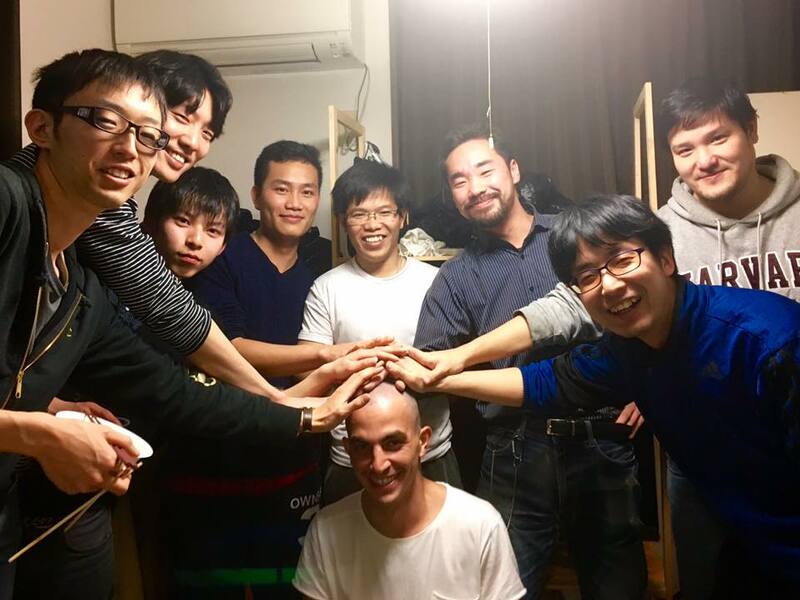 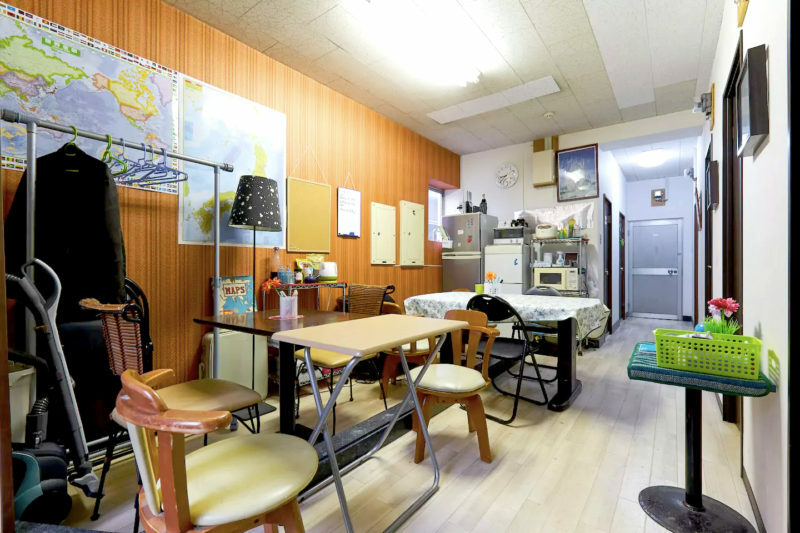 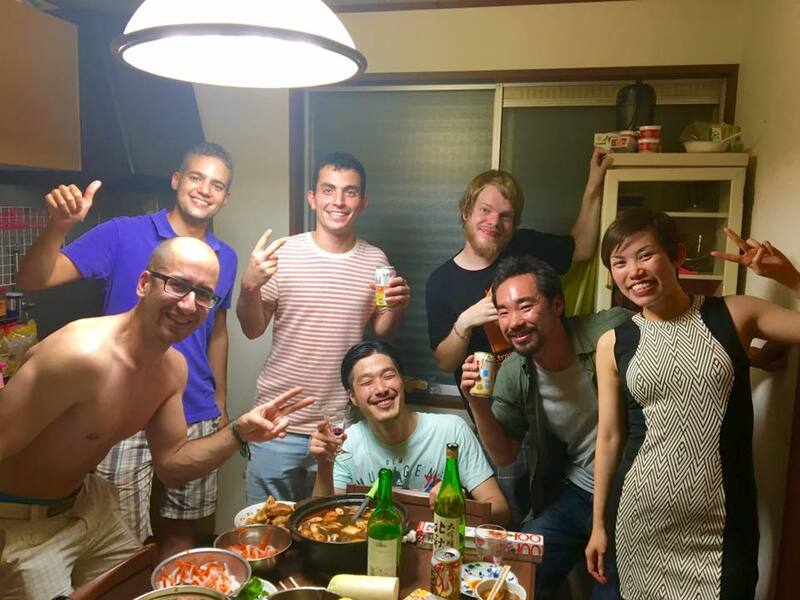 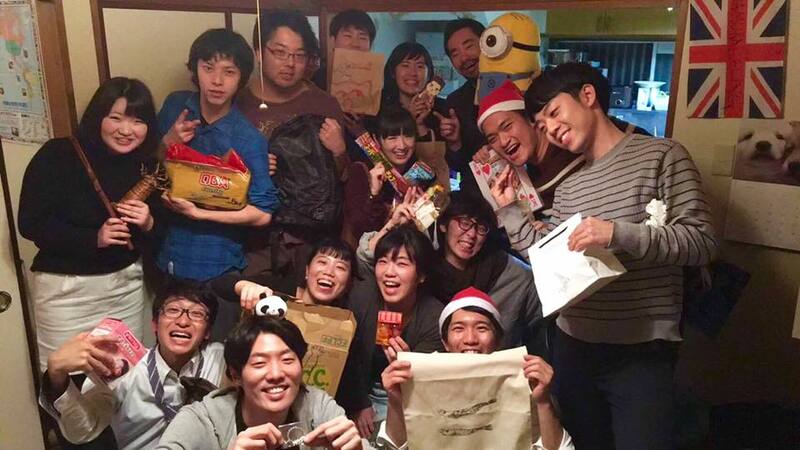 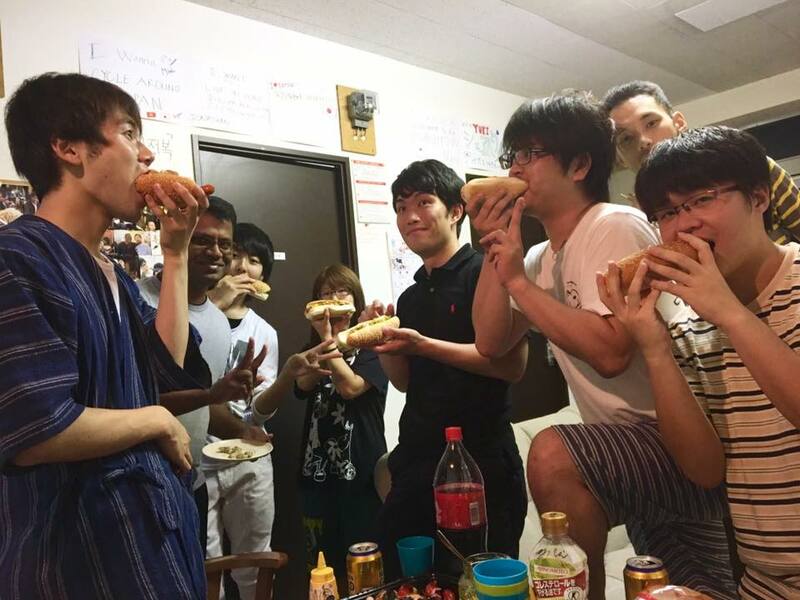 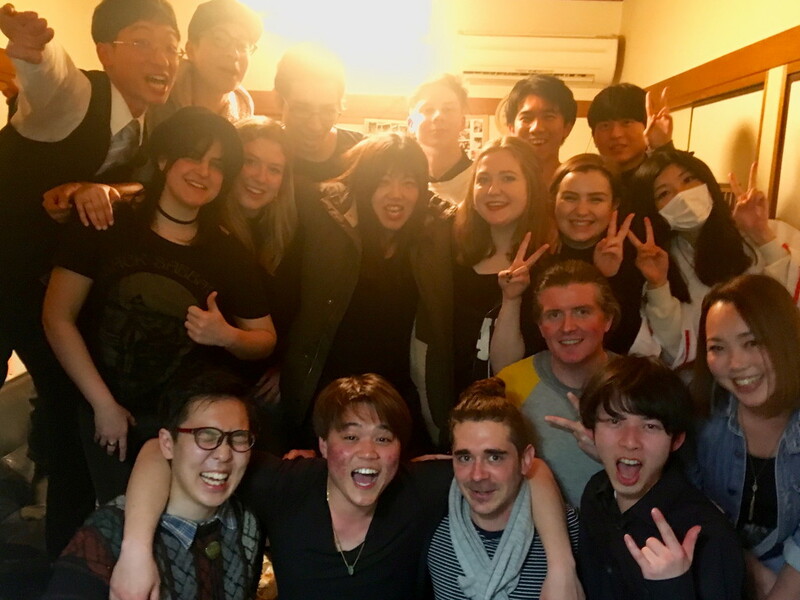 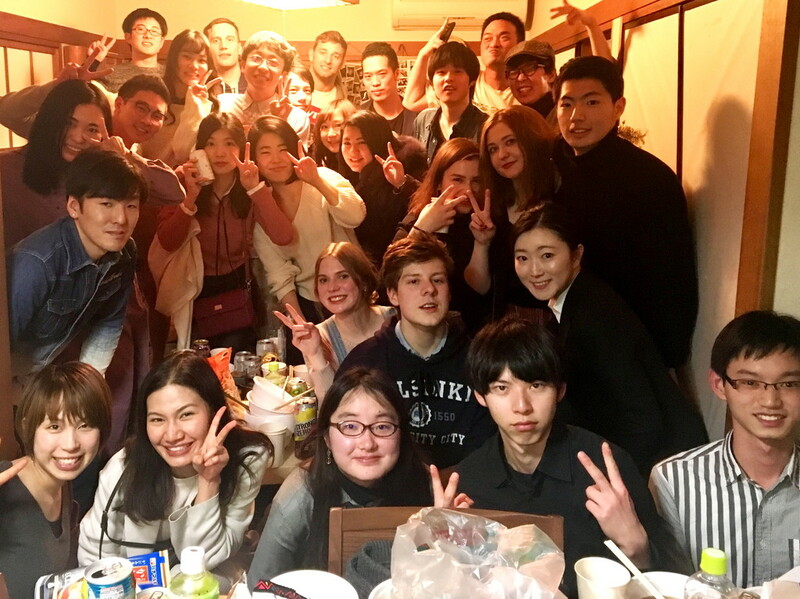 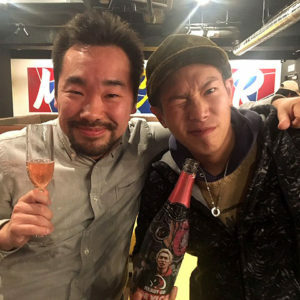 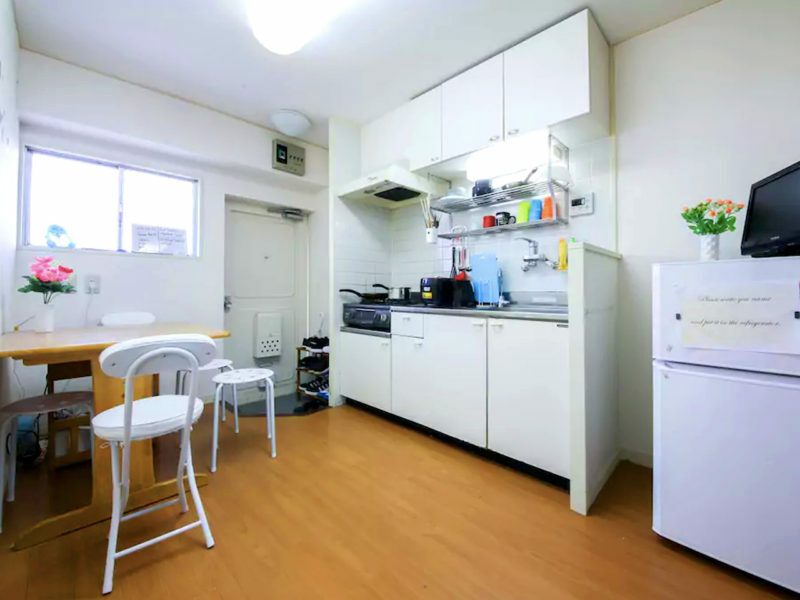 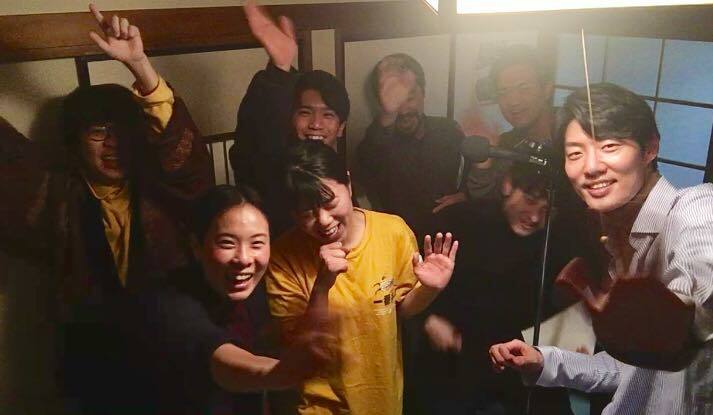 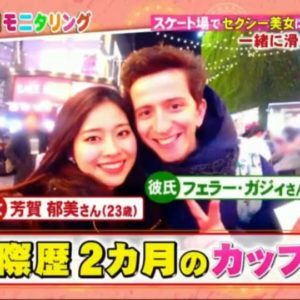 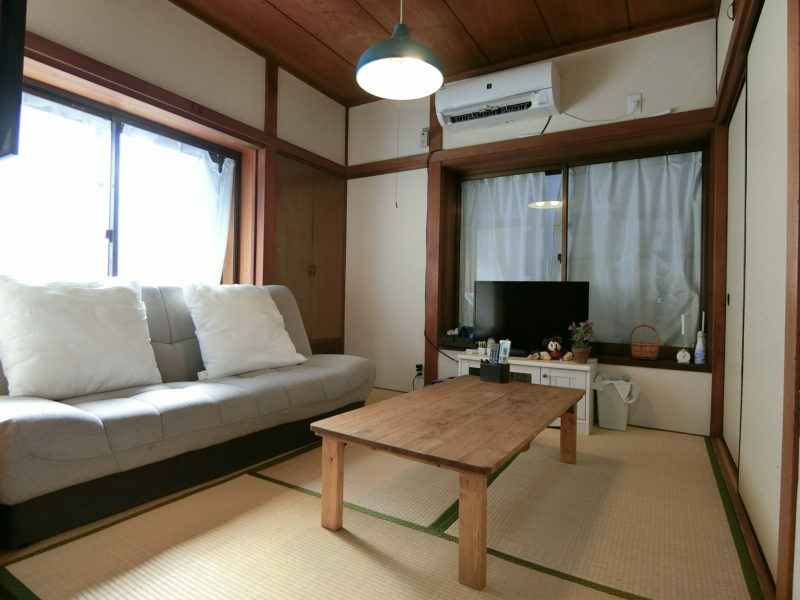 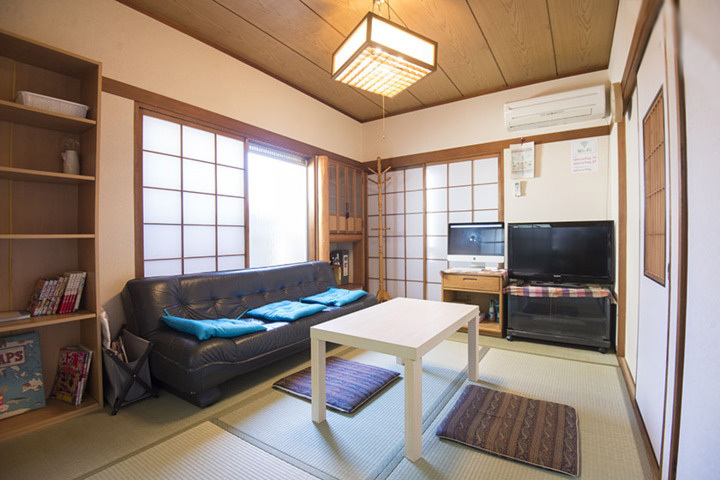 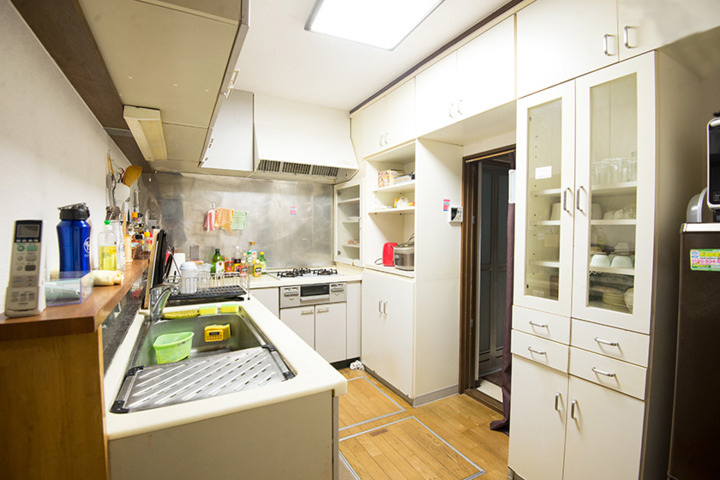 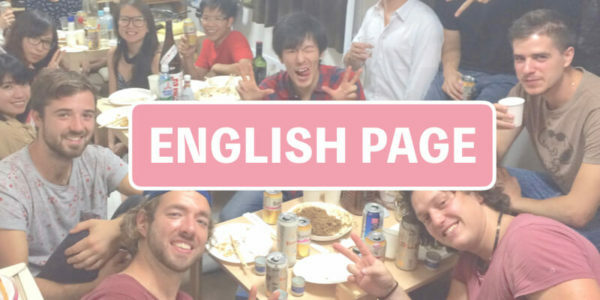 A home party is held every month at the share house of SAMURAI FLAG. 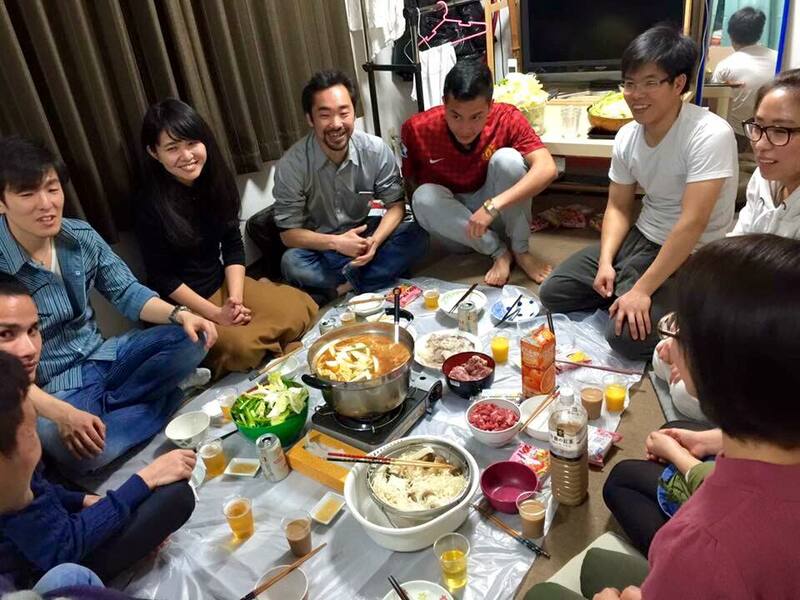 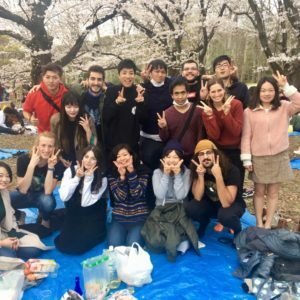 Friends can join in addition to residents. 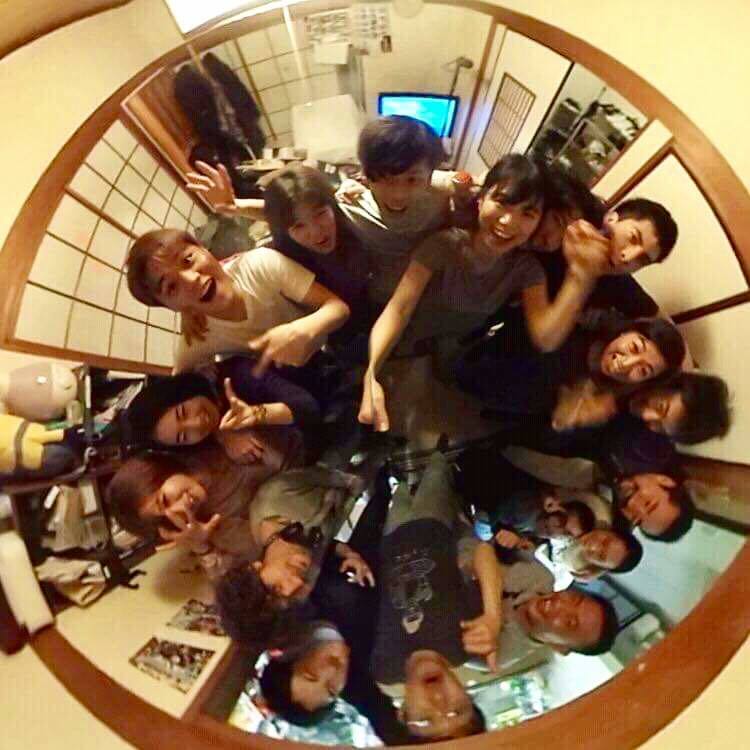 Let ‘s have a good time together.